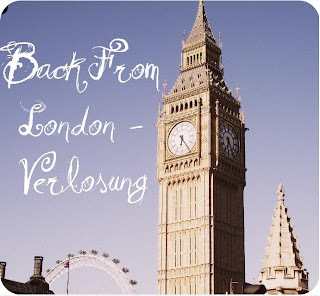 Showroom by Creative-Pink: Back from London - Gewinnspiel bei Can you smell the colour? Back from London - Gewinnspiel bei Can you smell the colour? Mitmachen kann man bis zum 9.Juli 2011 um 23:59 Uhr.